Welcome to the photo gallery of visionary photographer Vivian Liu. A passionate and professional San Francisco Bay Area Photographer, Vivian Liu specializes in family photography, children and kids photography, pregnancy photos, pet photography, professional head shots and event photography. Capturing incredible images of you and your loved ones at birthdays, engagement parties, baby showers, or any moment you wish to capture for a lifetime. 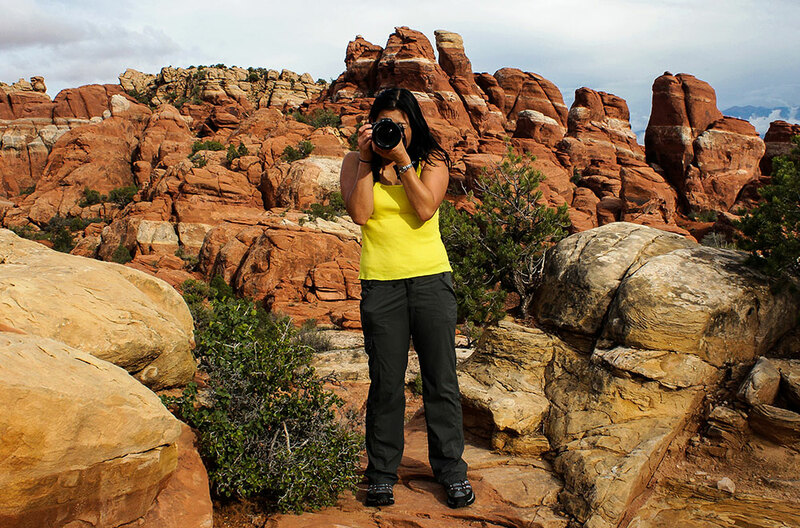 In addition to photographing people, Vivian is a lover of nature and travel where she shines as a travel and nature photographer. Her vast portfolio spans the world over with breathtaking images capturing the true beauty and culture that connects us all. Specializing in capturing your family’s special moments, she conducts on-site, indoor and outdoor photography sessions throughout the Bay Area: Peninsula, San Francisco, North Bay, South Bay, San Jose, Palo Alto, East Bay, and Fremont. I look forward to helping you share the beautiful moments of your life around friends and family for years to come. Thank you for visiting my photo gallery.